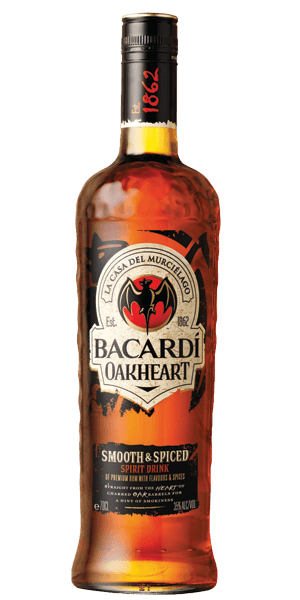 Bacardi Oakheart is adored for its creamy vanilla, spicy, cinnamon and clove flavor notes. This Rum is carefully distilled at Bacardi distillery, Puerto Rico. Based on 49 votes, the average rating for Bacardi Oakheart is 7.5/10. — loved the oak smokey taste. It makes for a extreme smoothe rum and coke. Introduced it to a number of friends to have it become their drink of choice. It’s ok in a pinch. loved the oak smokey taste. It makes for a extreme smoothe rum and coke. Introduced it to a number of friends to have it become their drink of choice. Пойло. Сладенькое. Для девочек. Куча ароматизаторов с капелькой рома.  Не стоит потраченных денег и времени. Может только для вечеринок. A lot better than I was expecting. An impressive spiced rum from Bacardi.